But Mr. Patterson is after an even bigger audience. He wants to sell books to people who have abandoned reading for television, video games, movies and social media. Mr. Patterson said the books would be aimed at readers who might not want to invest their time in a 300- or 400-page novel. And he hopes they might even appeal to people who do not normally read at all. If it works, it could open up a big new market: According to a Pew Research Center survey released last fall, 27 percent of American adults said they had not read a book in the past year. It could also open up new avenues for selling books, something that publishers have struggled with as big bookstore chains have closed down stores. At first, BookShots will appear in the usual venues for commercial fiction — Barnes & Noble, Amazon, big-box stores and independent bookstores — and will be available in digital and audio versions. 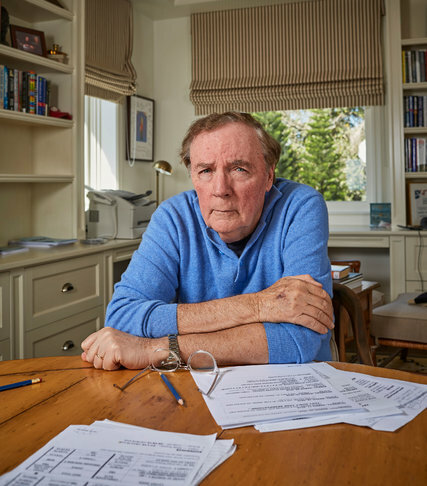 James Patterson’s books have captured the imaginations of young and old readers alike. 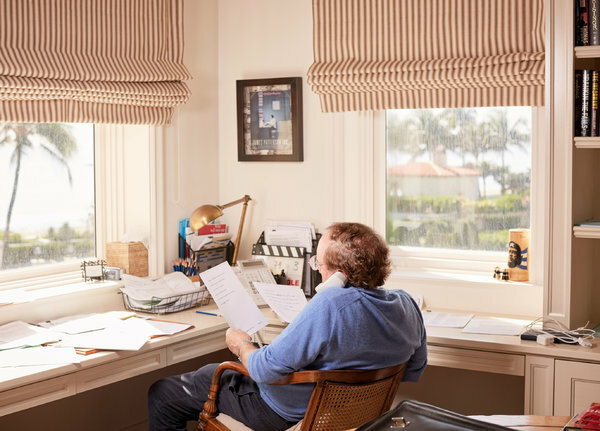 But eventually, Mr. Patterson and his publisher want to colonize retail chains that don’t normally sell books, like drugstores, grocery stores and other outlets. They envision having BookShots next to magazines in grocery store checkout lanes, or dangling from clip strips like a bag of gummy bears. Still, no one has tried to apply the same bite-size commercial fiction model to print, at least not in a sustained way. It is tough to sell a single short story in print. And while some of the most beloved American literary classics are novella-length works — John Steinbeck’s “Of Mice and Men,” F. Scott Fitzgerald’s “The Great Gatsby” and Truman Capote’s “Breakfast at Tiffany’s” — the format has largely fallen out of favor with publishers, who make much of their money from hardcover books, which have higher profit margins and tend to get better store placement. A version of this article appears in print on March 22, 2016, on page B2 of the New York edition with the headline: A Popular Author Has Big Plans for Small Books, Lots of Them.